Our goal is to help you and your team have a successful event. Timing is a partnership between the race director and our timing team. 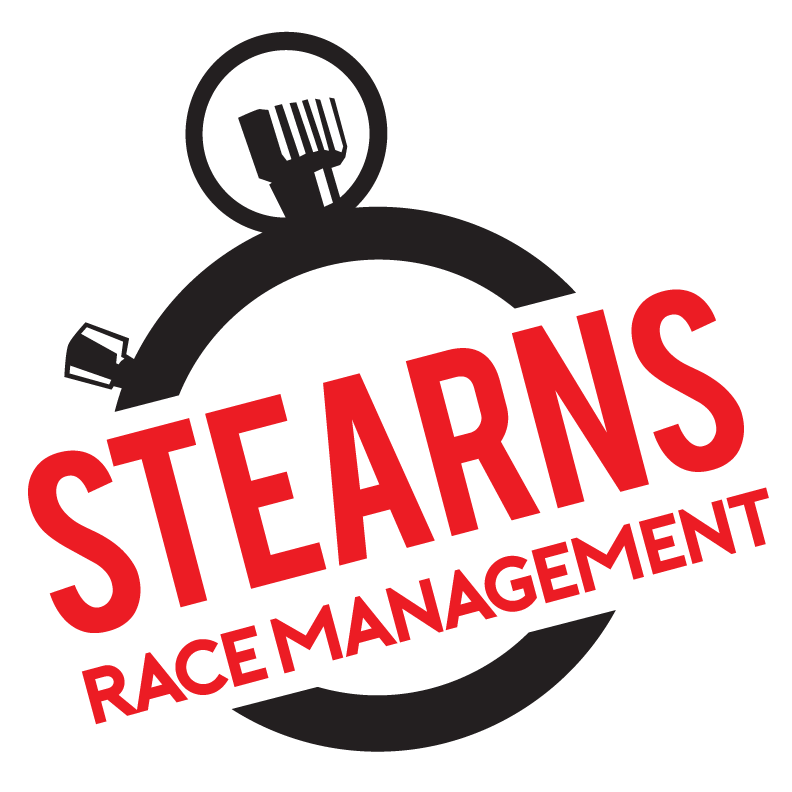 We will work closely with you to ensure race day goes smoothly.